The hot topic in IT and telecommunications is the cloud. Everyone's talking about it - but what is it all about and why should you care? 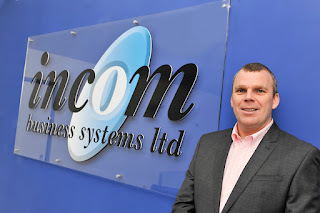 David Hughes, Managing Director of Manchester based Incom Business Systems, attempts to demystify cloud and help you to understand what it is and what it can do for your business. In our industry, if you ask 20 different people about the cloud you will, undoubtedly, receive 20 different answers. The reason for this uncertainty, even amongst the experts, is largely to do with the scope of the available offerings, but it is also because of the buzz words and hype which surround the subject - so let's begin by saying that 'the cloud' is essentially a marketing term with little substance! You may not think you know anything about it but, chances are, you are already utilising the cloud on a regular basis. Do you have a Social Media account, or use an email program like Hotmail or Gmail? These are cloud-based services. Applications like Dropbox and Google Drive are becoming an increasingly popular way of storing, accessing and sharing documents – again these are cloud services. It is also highly likely that cloud computing is already part of your business because, unless your website is physically stored on a server within your own building, it is being hosted by a third party - requiring server space and the ability for people to access it. You pay an amount per month for this service - a cloud service. Any clearer? 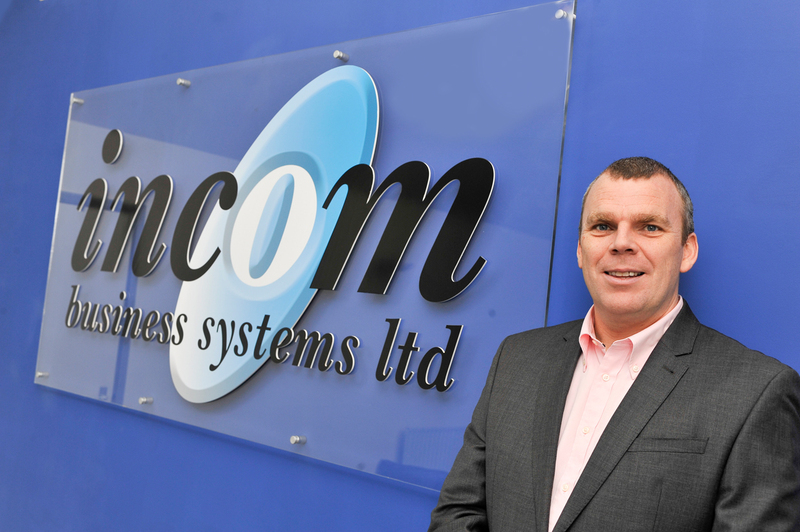 On the subject of hosting; we used to talk about 'hosted telephony' to describe the alternative to having a physical telephone system on your premises. 'Hosted' is a far less mystical term than 'the cloud' - but, essentially, the two amount to the same thing, which is – telecommunications, applications, switching and storage, hosted by a third-party and accessed remotely . Put another way, cloud is a service based (as opposed to a product based) delivery method for all your business communications. Historically there have been concerns regarding data security and connectivity however, most cloud services are at least as secure, if not more secure than on-premise systems and the improvements in connectivity, particularly with the advent of FTTC (fibre to the cabinet), mean that apprehension surrounding these points has lessened. Cloud communications is attractive to businesses because it can provide the seamless integration of voice, data and video. It allows companies to access the most up to date resources, which can be up and running faster, and rapidly adjusted to meet fluctuating business demand. Nina Vaca to be a business owner and begin a business should have a plan prior to the start. Know what your objectives tend to be and then reveal them with other people and obtain them to buy within, as well as you’ll end up being an effective leader. Any kind of innovator must have the courage to be a trailblazer instead of following a crowd.